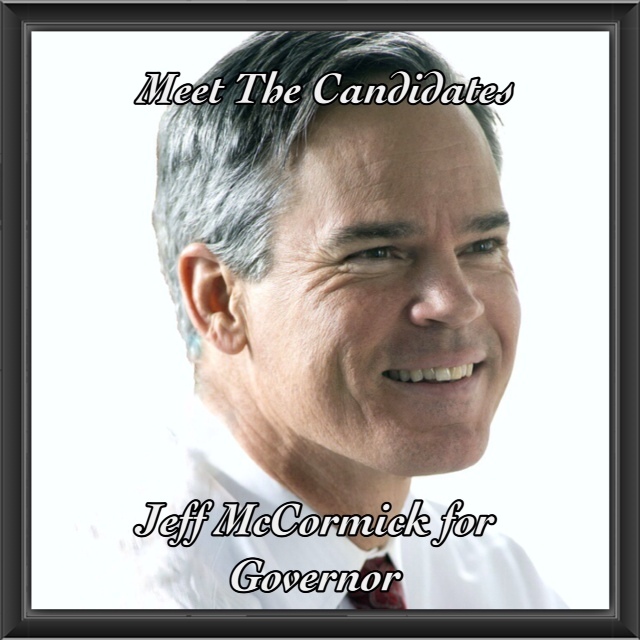 Meet Jeff McCormick. With over twenty years of experience in building innovative companies in the healthcare, education, energy, IT, biotechnology, and environment industry (including the popular Boston Duck Tours), Jeff has proven himself to be a real jobs-creator. Born in Upstate New York, Jeff was raised in a modest blue-collar family household–where the kitchen was both a play room & a study room. His family, who traces its roots back to Ireland, instilled in him the principles of hard work and sacrifice. It is because of these principles that his family was able to give back so much to Jeff and why he wishes to do the same in the public sector through his problem-solving skills and creativity. In our interview, we discussed his plans for Massachusetts. When I asked him, “What is the first thing that the people of Massachusetts can expect from you; when you do become governor?” He said that he wanted a top-down analysis of all the state agencies to see where they are (and what areas needs improvement), and to help small business at every corner–which he says is where economic growth comes from. What makes him unique is the fact that he is running as an Independent. Being an Independent, he says, allows him to not be tied down by special interests and to not be afraid of challenging the status quo. Today, Jeff continues to lead in his Vice Chair position at Citi Center for Performing Arts and is a four-time Dana-Farber Marathoner. Jeff resides in Boston with his wife Christine and their three children. To listen to this interview, click on the link below.